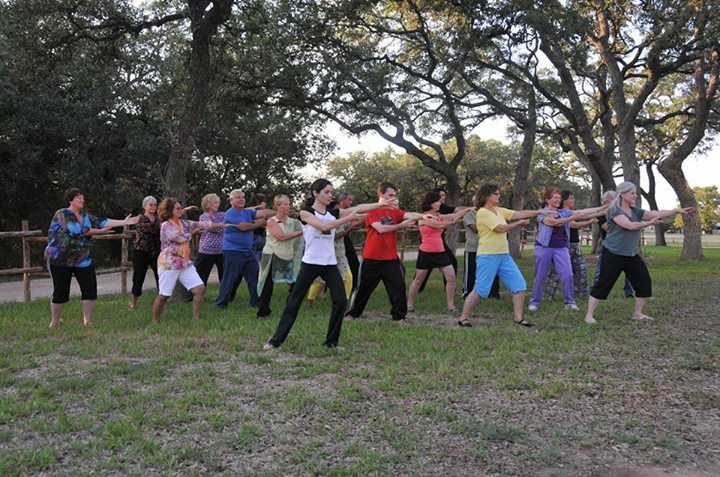 at more than 1,000 locations throughout the US. 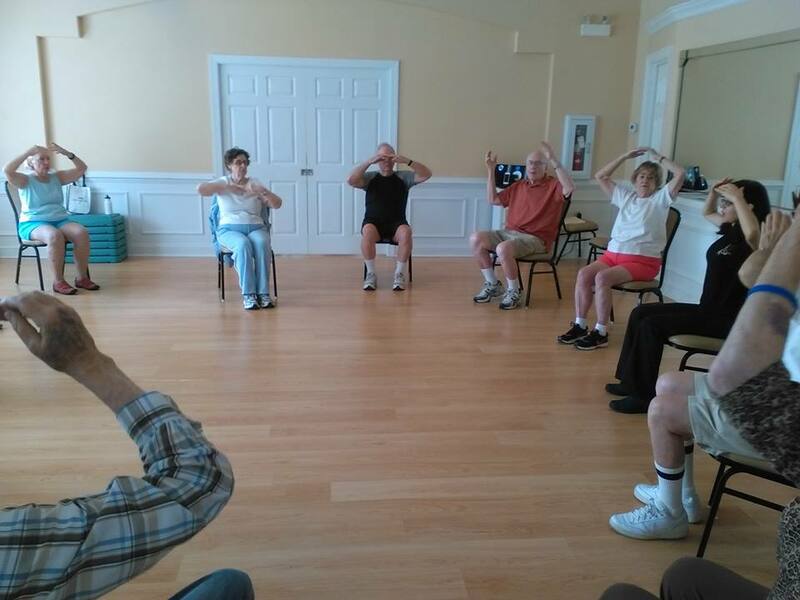 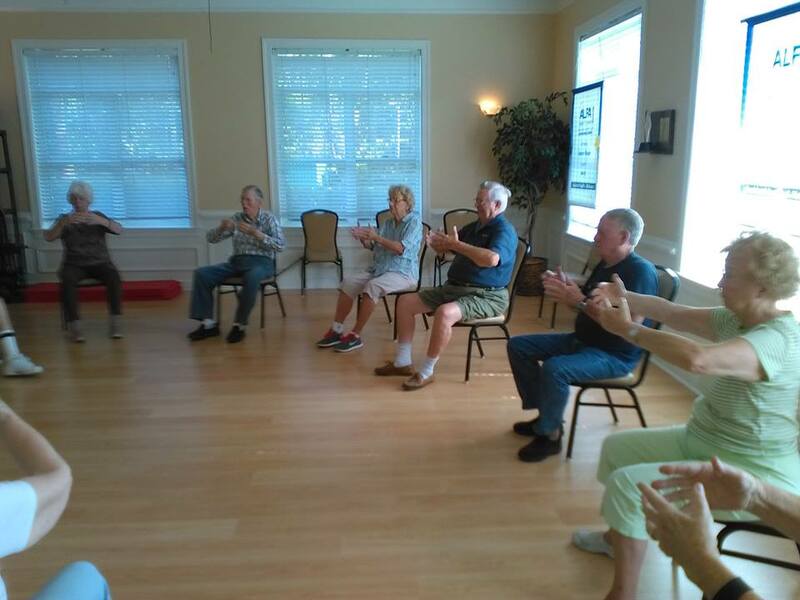 Active Aging Week celebrates aging and active living. 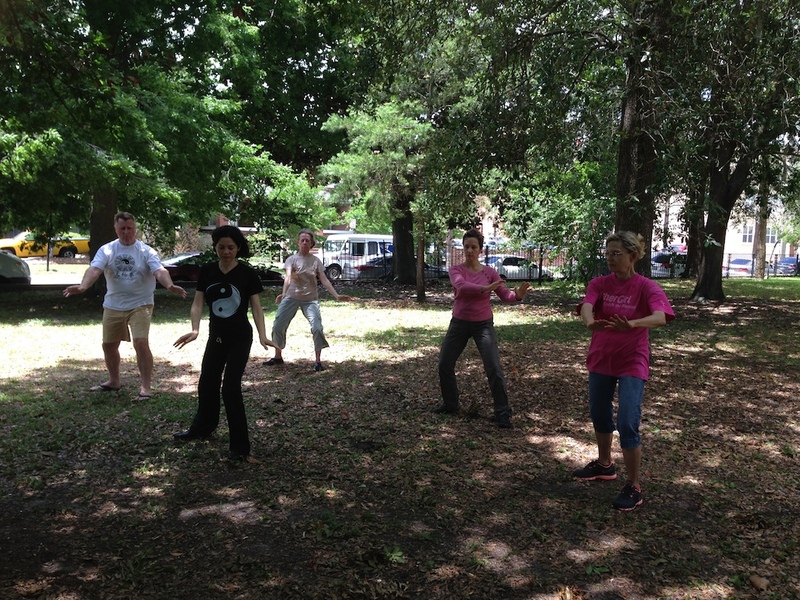 Each year event organizers engage participants in wellness activities in a safe, friendly and fun atmosphere. 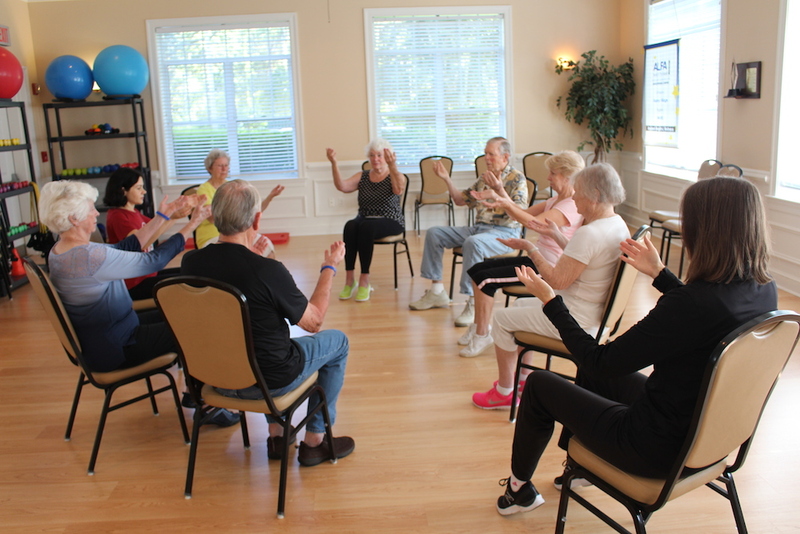 The organising of the Active Aging Week is led by the International Council on Active Aging – an association that leads, connects and defines the active-aging industry, supports organizations and professionals that develop wellness environments and services for adults over 50. 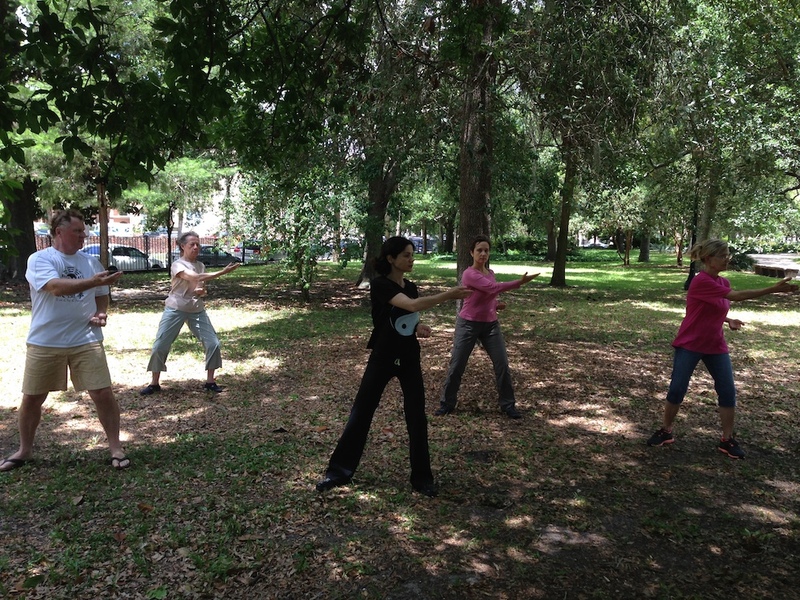 We take our classes outdoors! 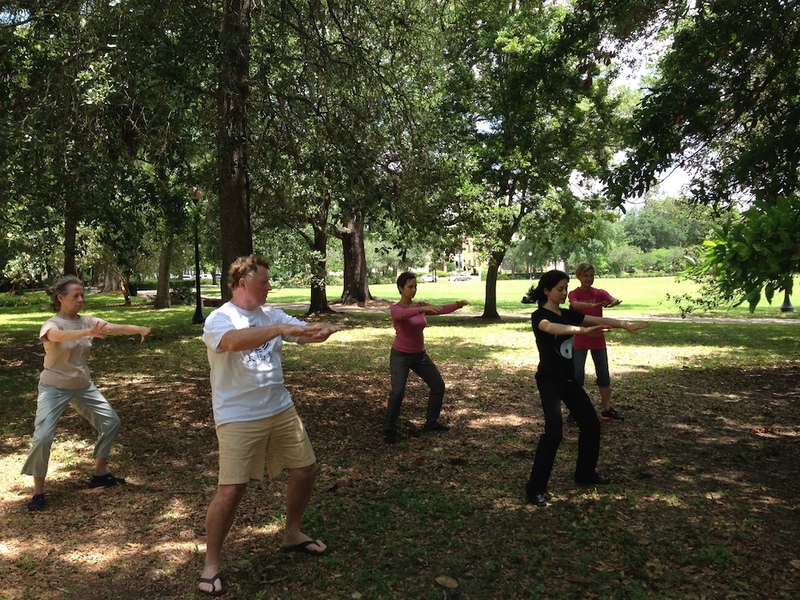 See you in the park for fresh Qi and pure nature ! 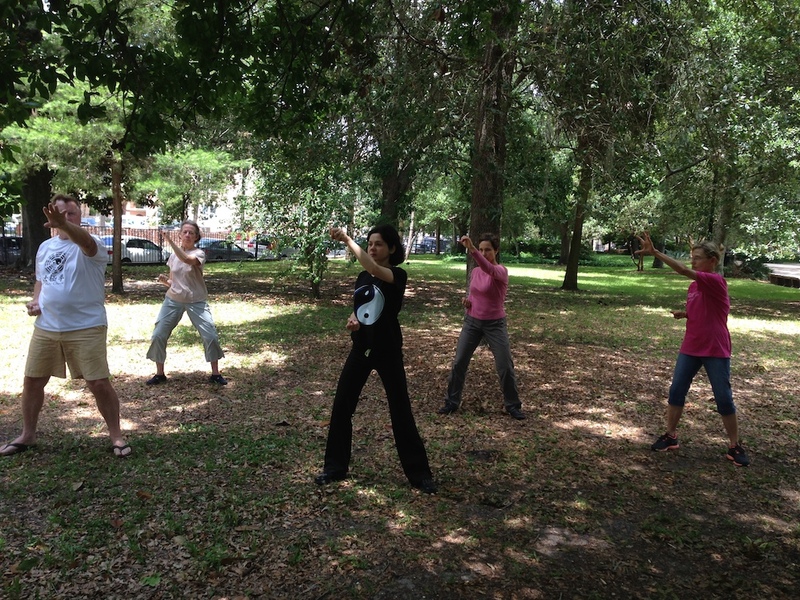 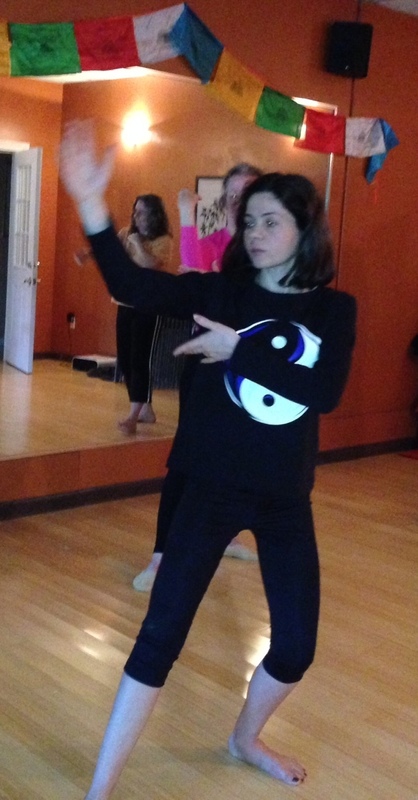 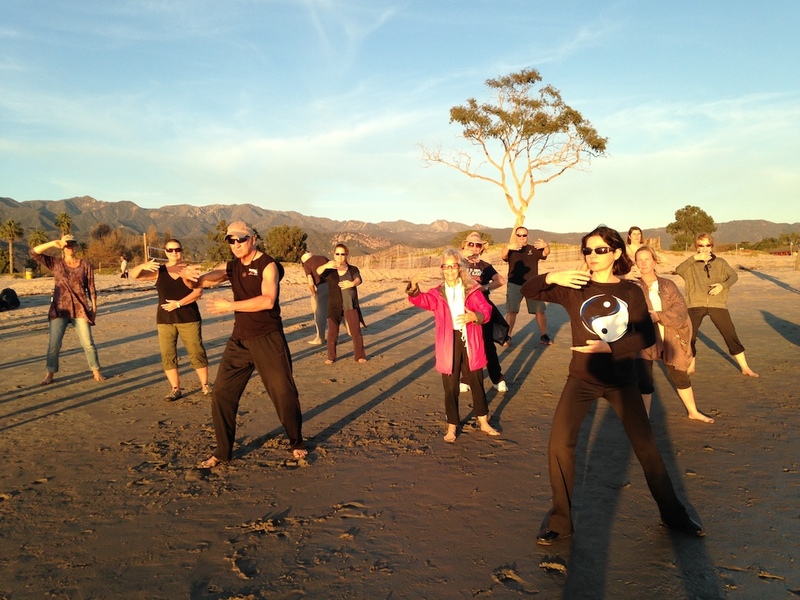 Qigong and Tai Chi classes in the park ! 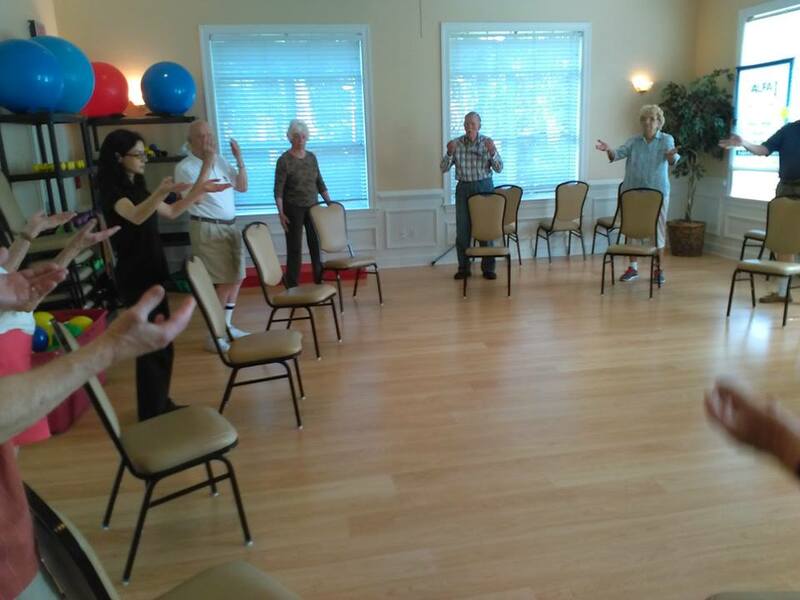 Learn more about our Qigong and Tai Chi classes at Omni Resorts Amelia Island Plantation!